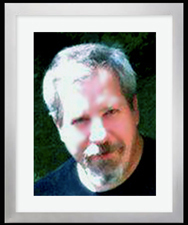 Writers In The Storm is pleased to welcome Big Al, our first reviewer! I know, not very original, which is at least part of the reason why I’m not an author. All proceeds from the May sales of Drawing Breath by Laurie Boris will go to the Cystic Fibrosis Foundation. This book is a seriously great read. Drawing Breath to Help Cystic Fibrosis Foundation.